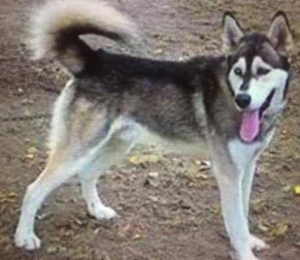 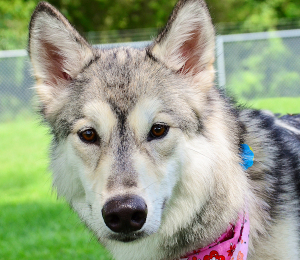 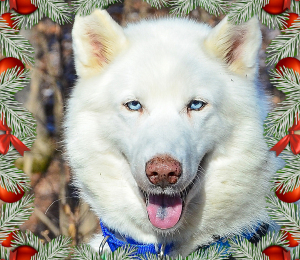 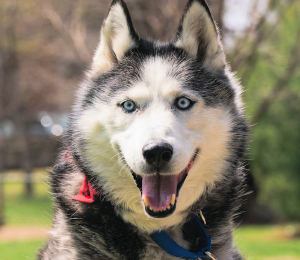 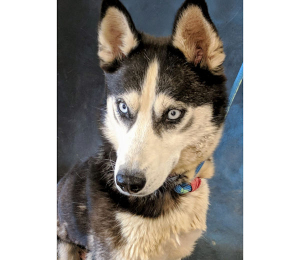 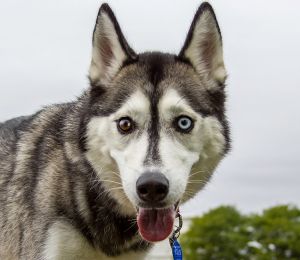 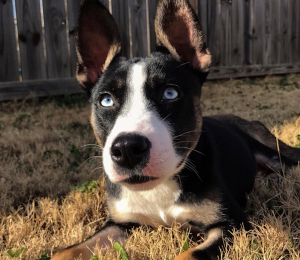 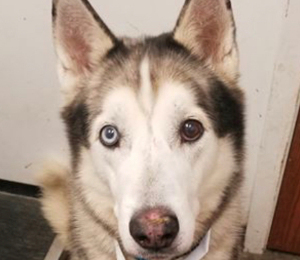 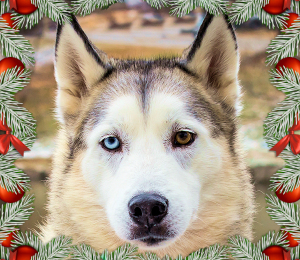 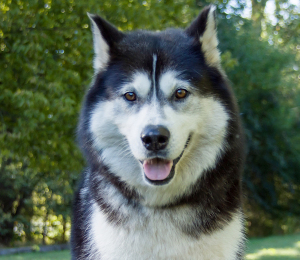 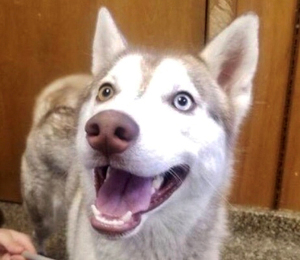 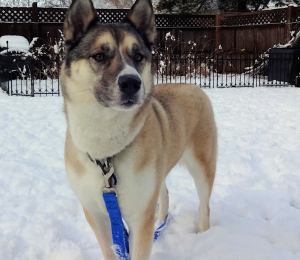 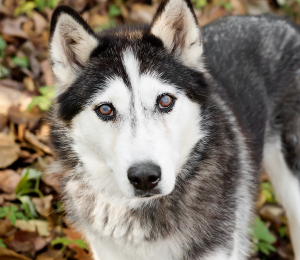 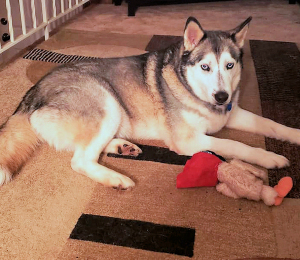 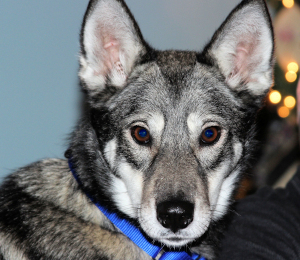 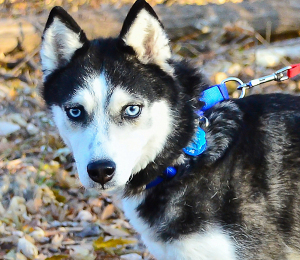 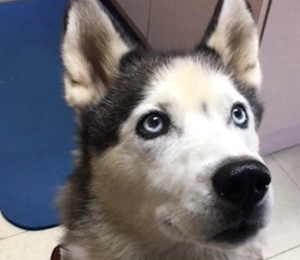 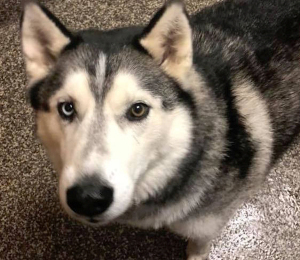 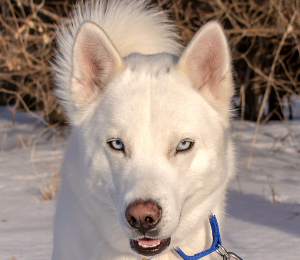 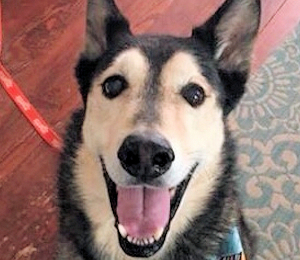 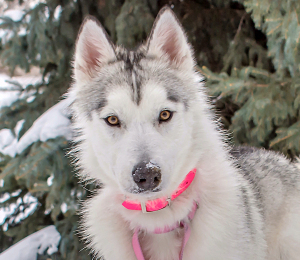 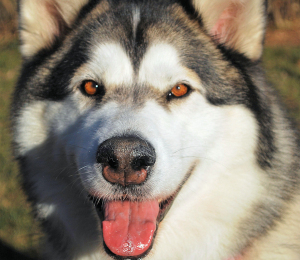 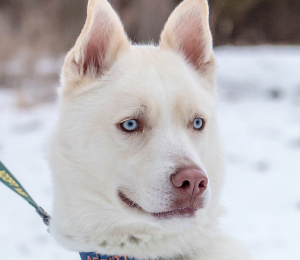 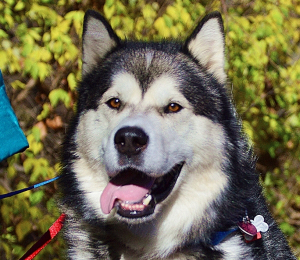 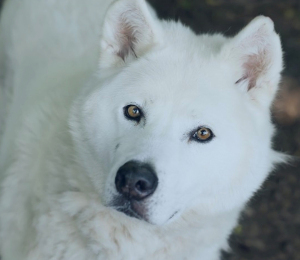 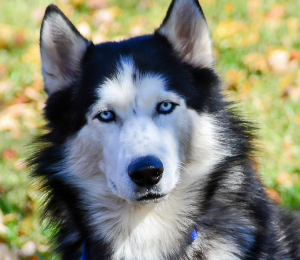 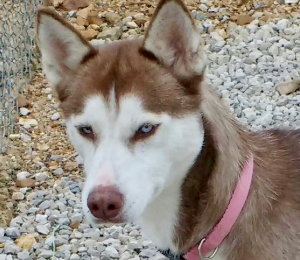 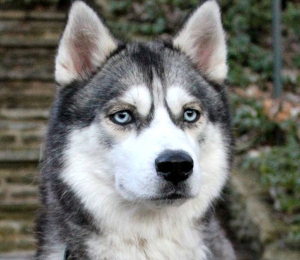 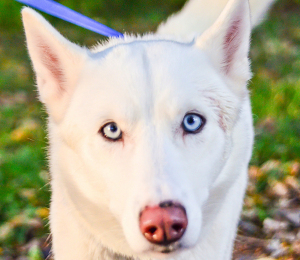 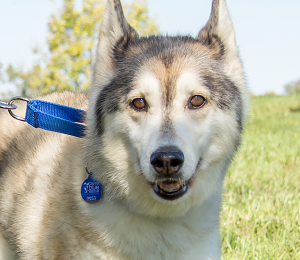 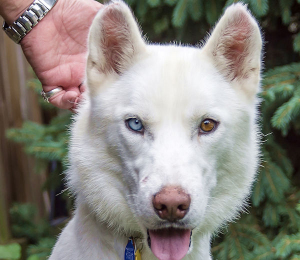 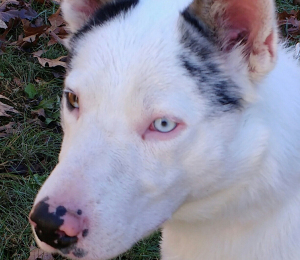 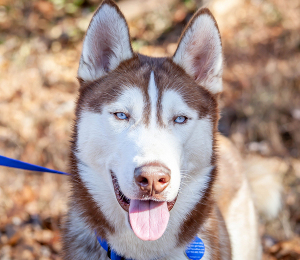 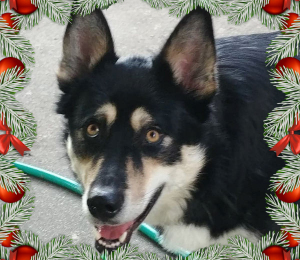 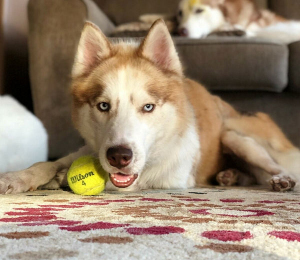 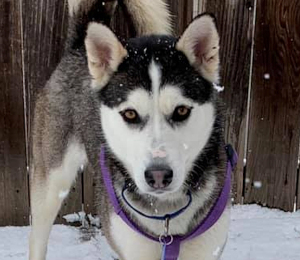 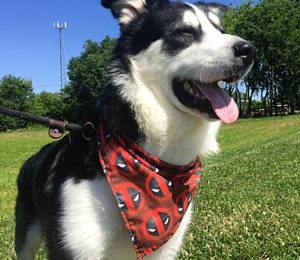 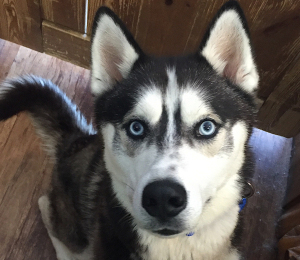 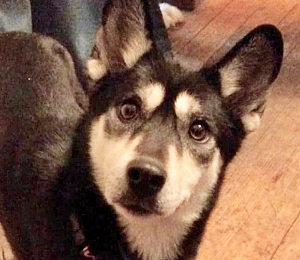 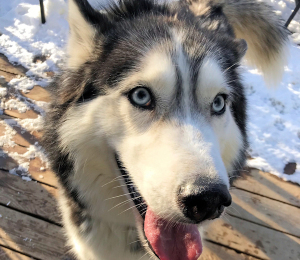 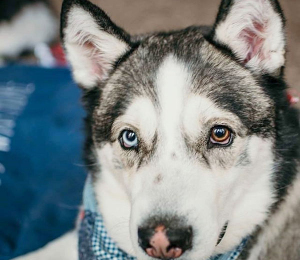 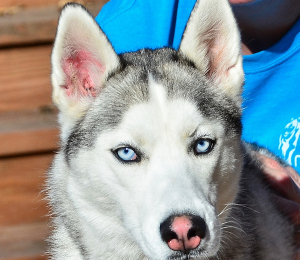 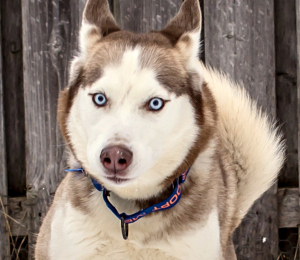 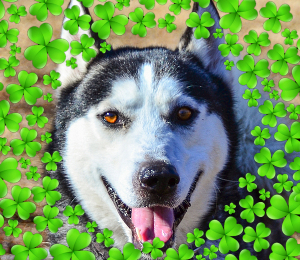 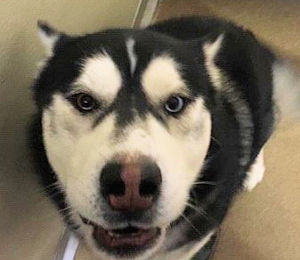 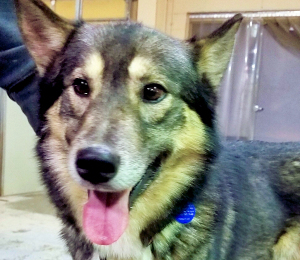 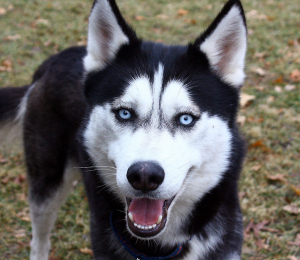 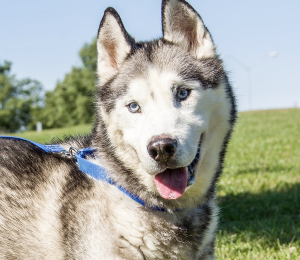 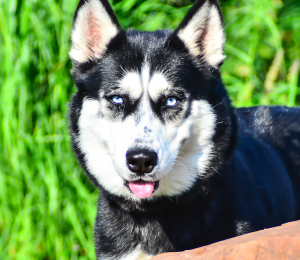 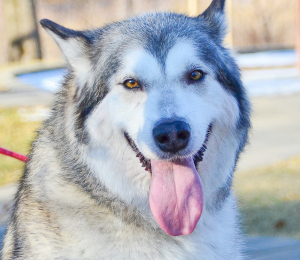 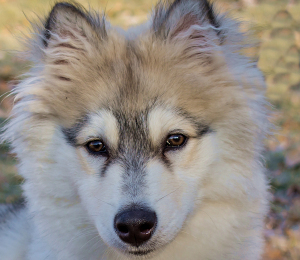 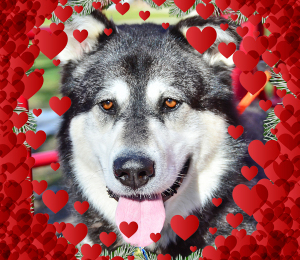 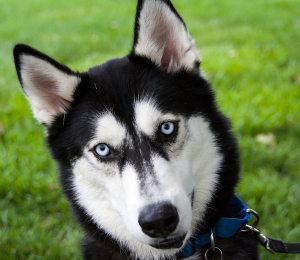 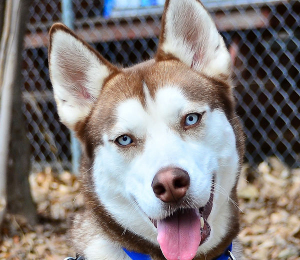 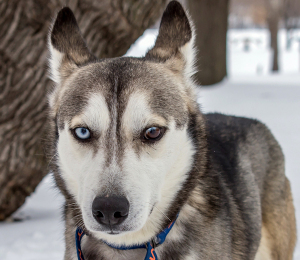 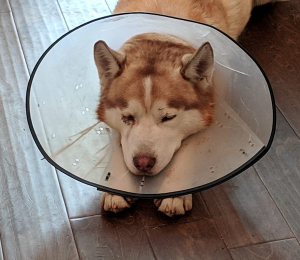 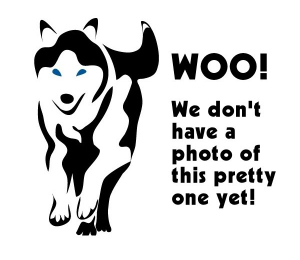 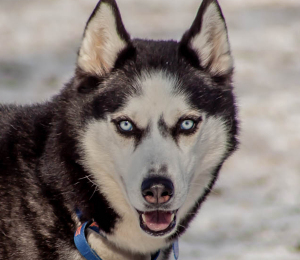 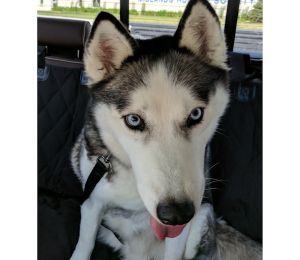 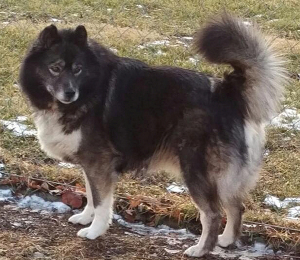 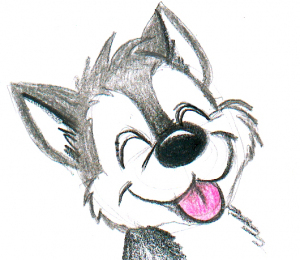 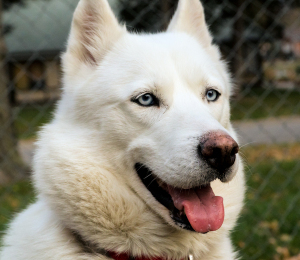 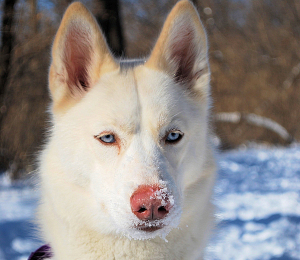 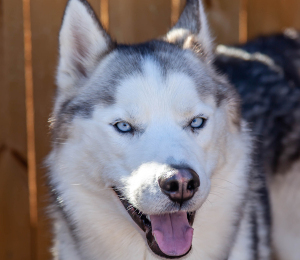 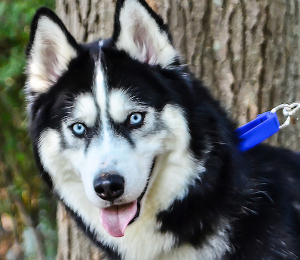 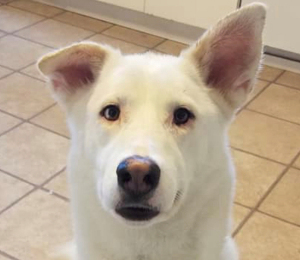 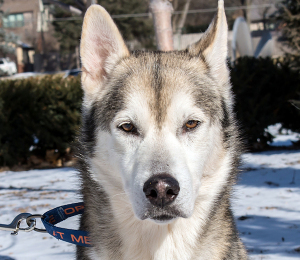 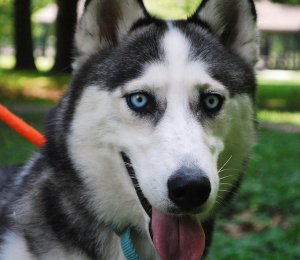 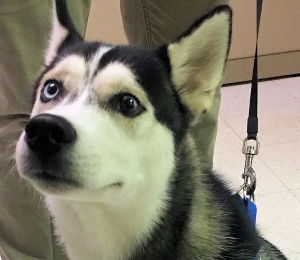 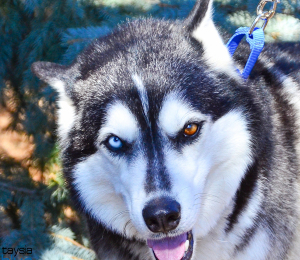 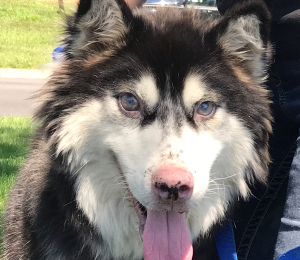 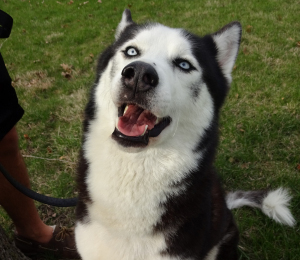 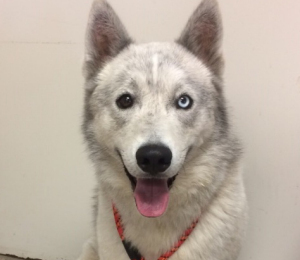 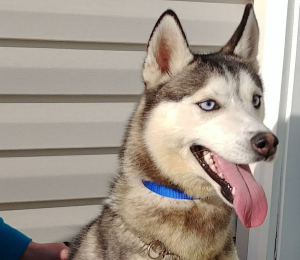 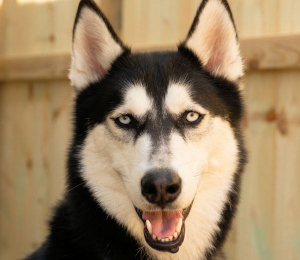 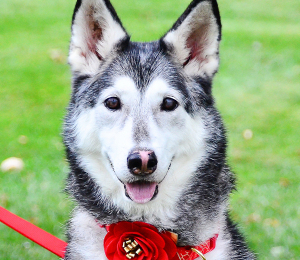 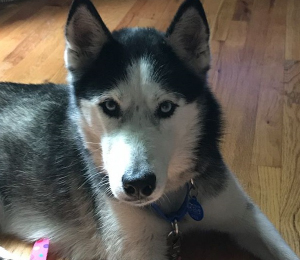 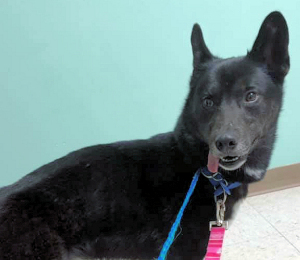 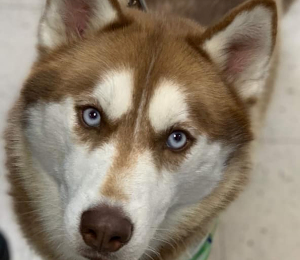 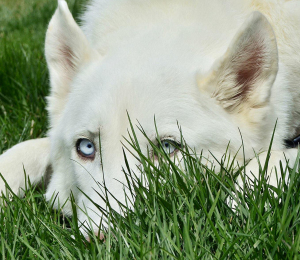 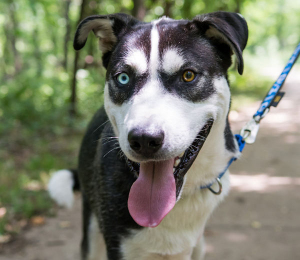 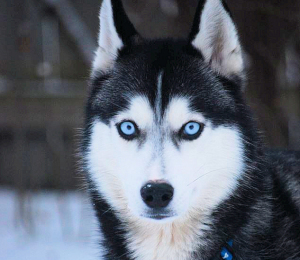 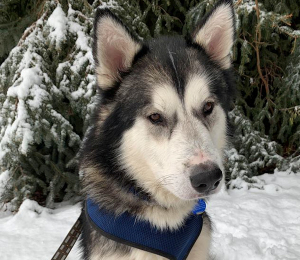 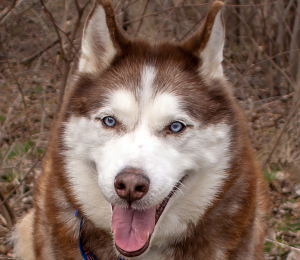 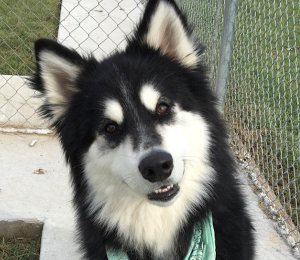 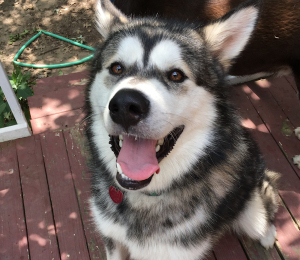 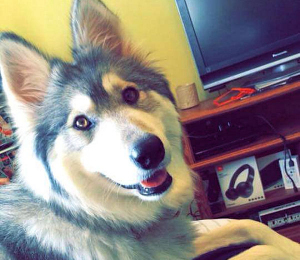 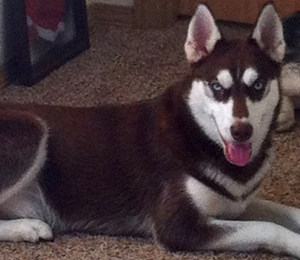 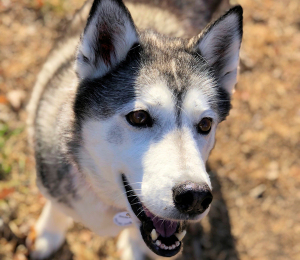 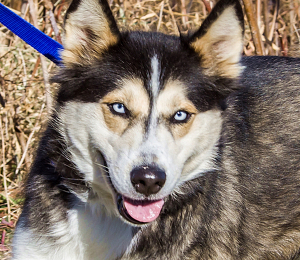 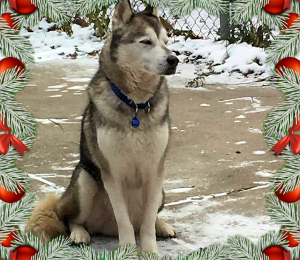 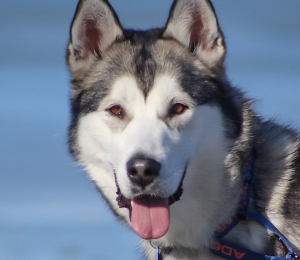 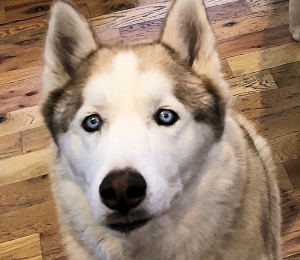 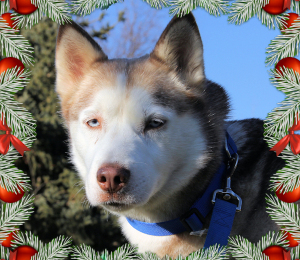 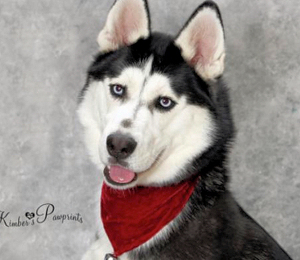 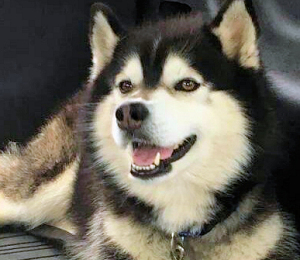 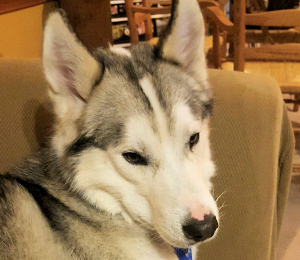 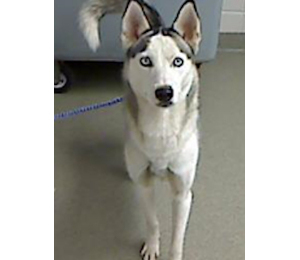 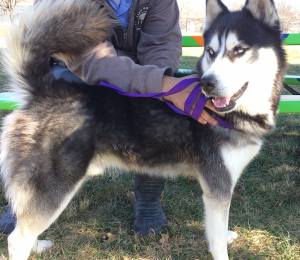 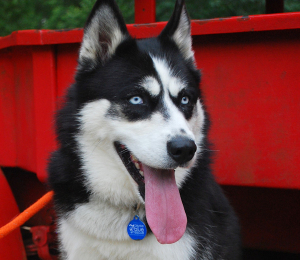 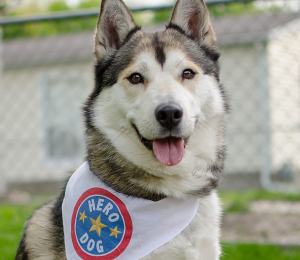 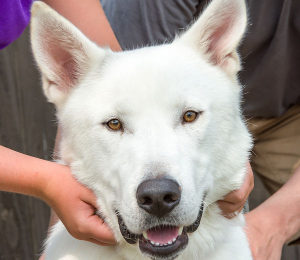 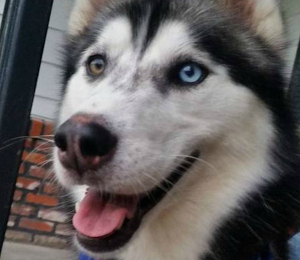 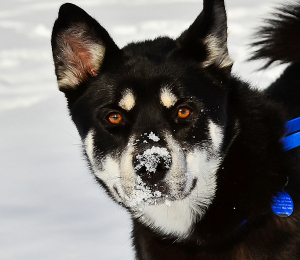 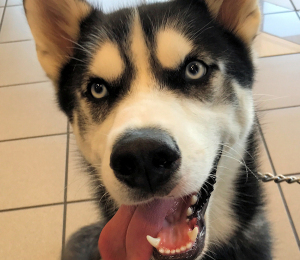 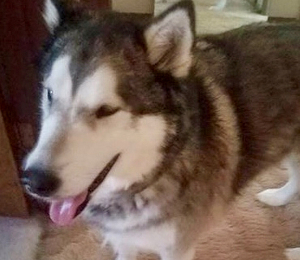 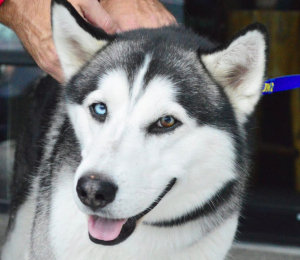 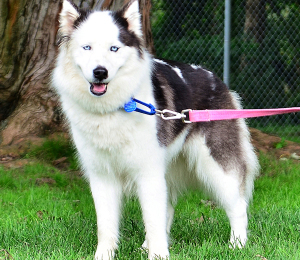 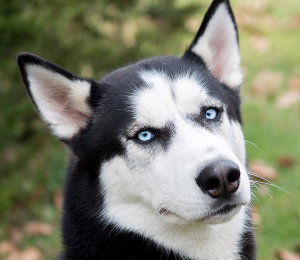 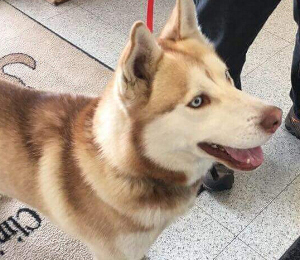 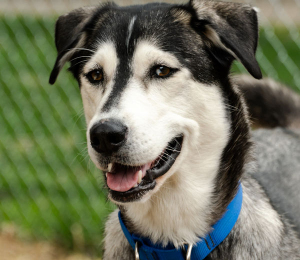 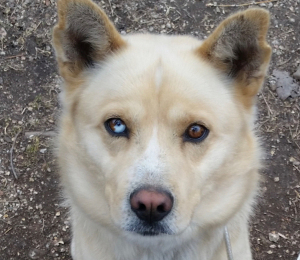 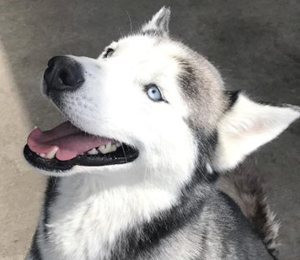 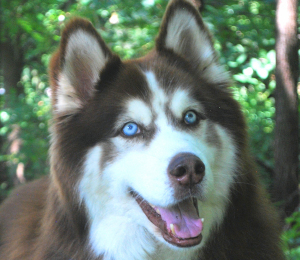 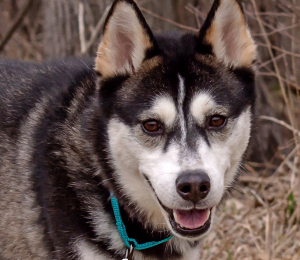 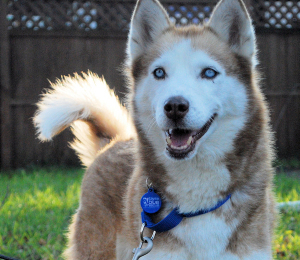 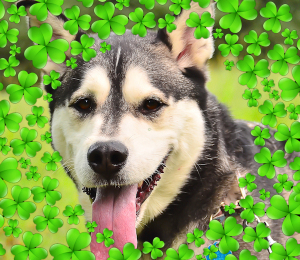 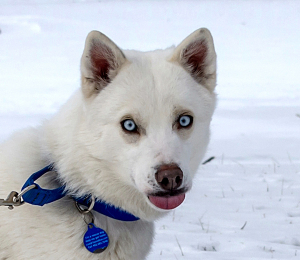 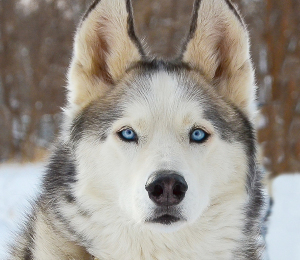 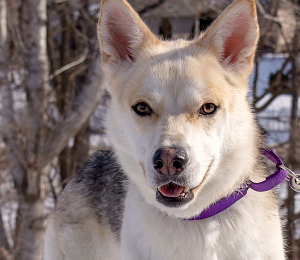 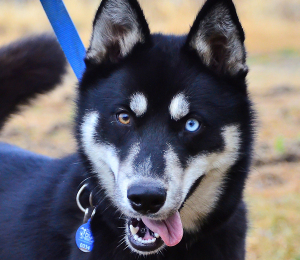 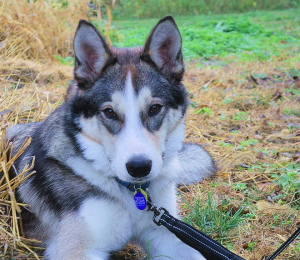 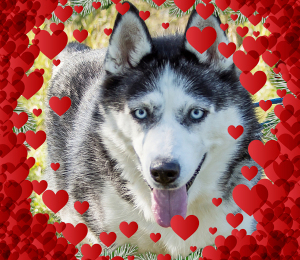 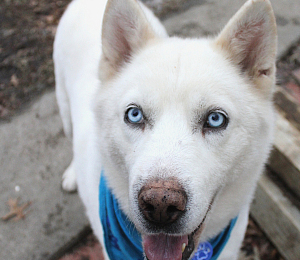 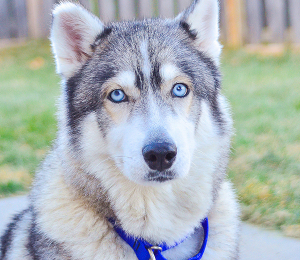 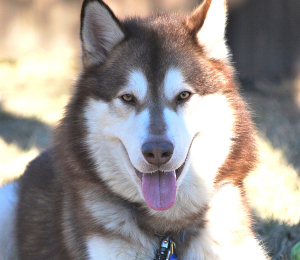 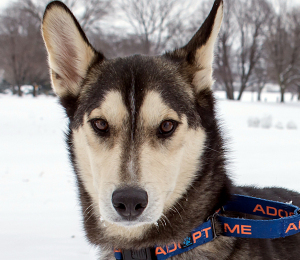 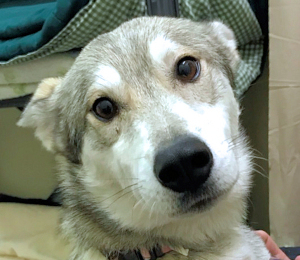 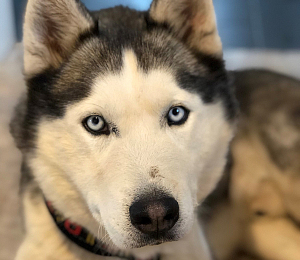 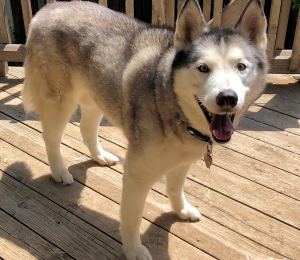 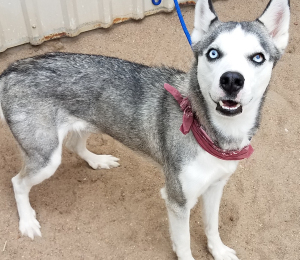 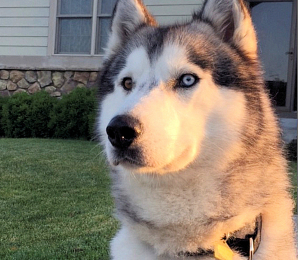 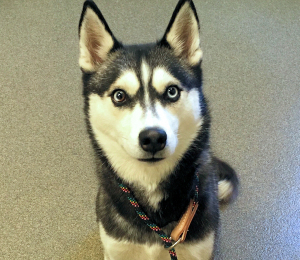 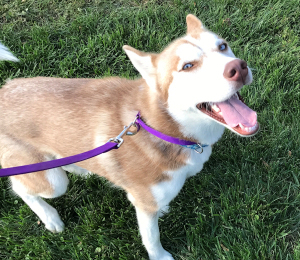 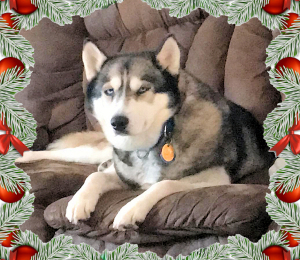 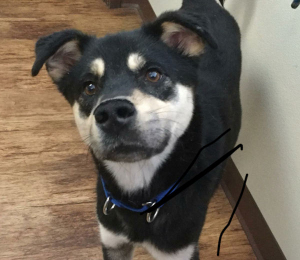 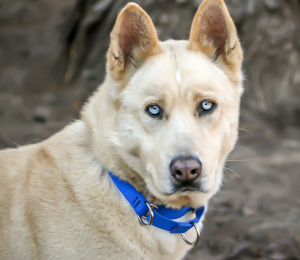 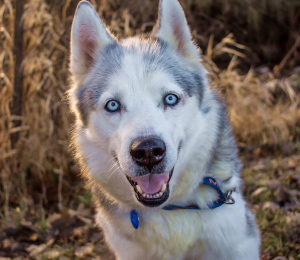 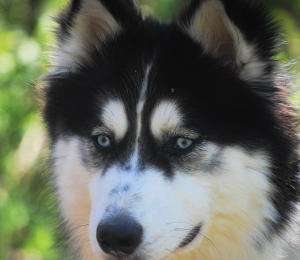 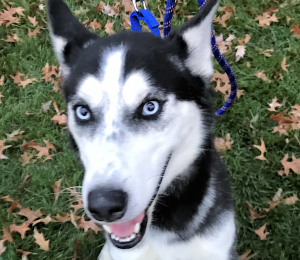 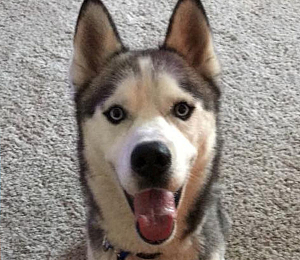 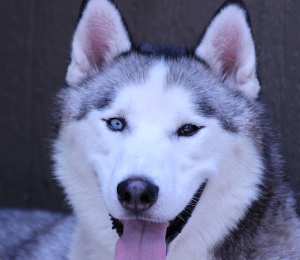 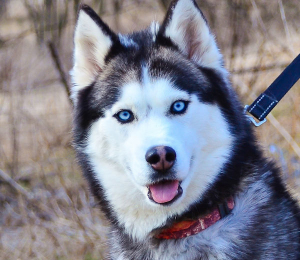 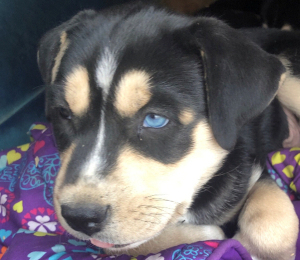 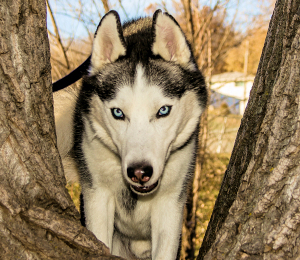 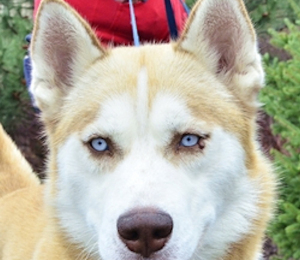 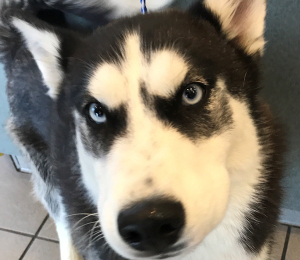 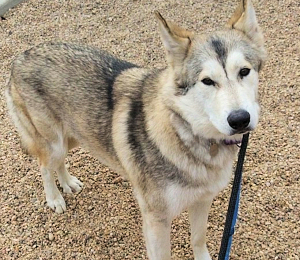 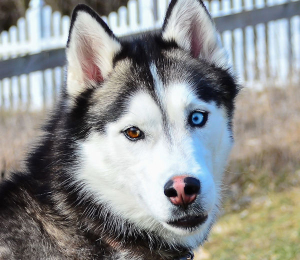 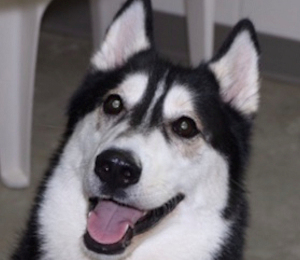 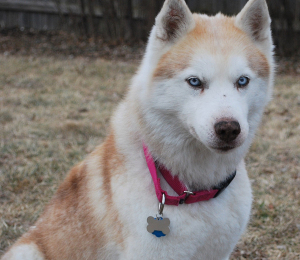 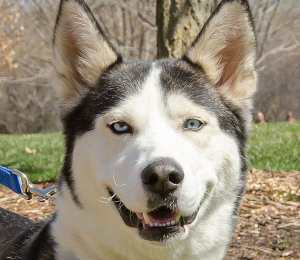 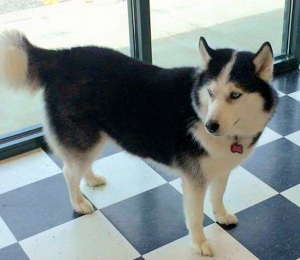 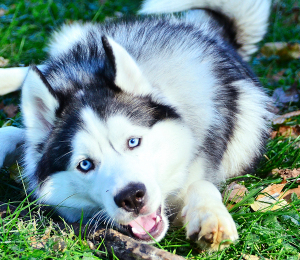 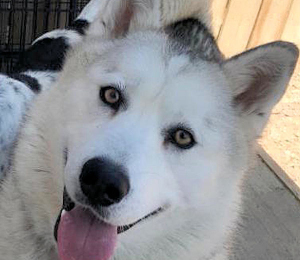 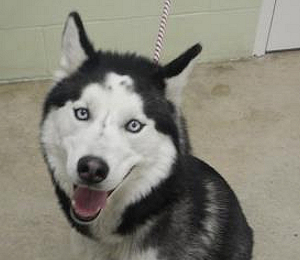 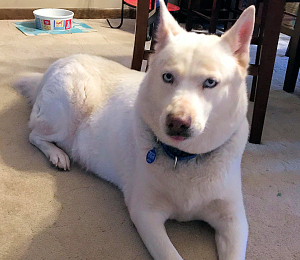 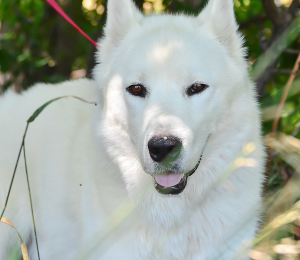 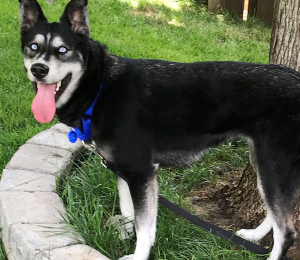 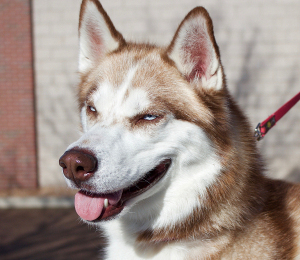 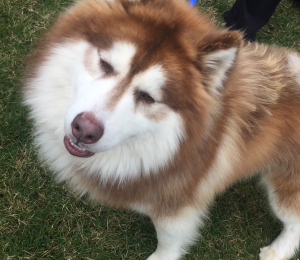 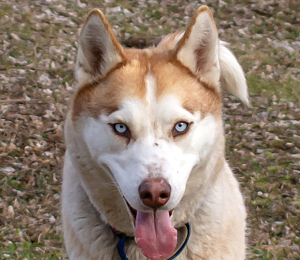 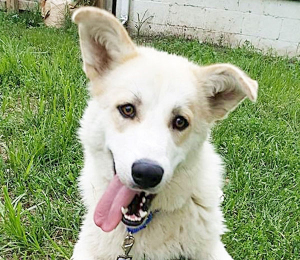 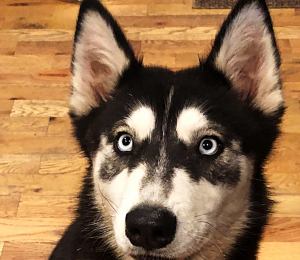 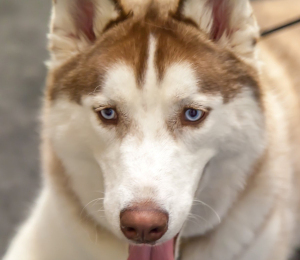 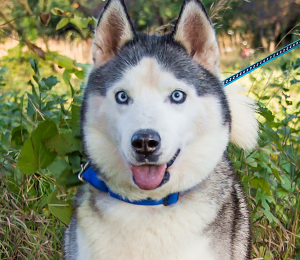 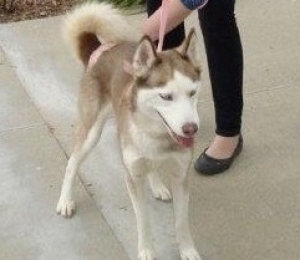 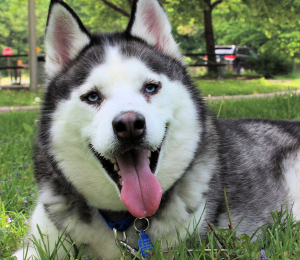 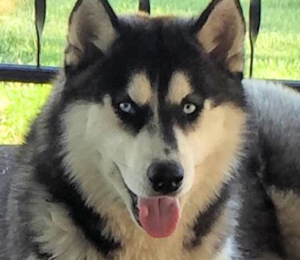 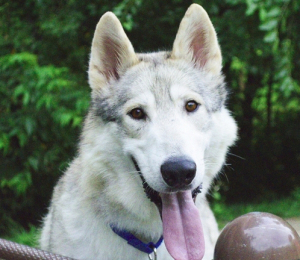 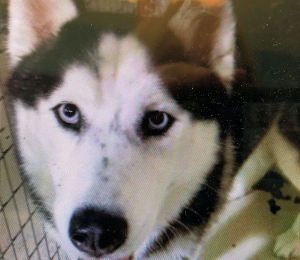 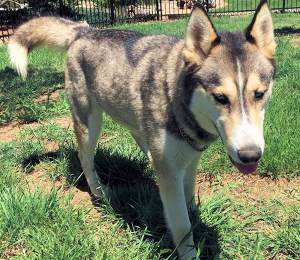 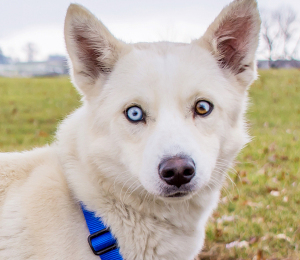 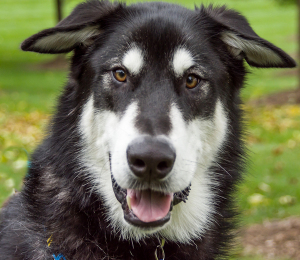 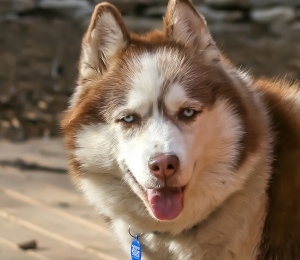 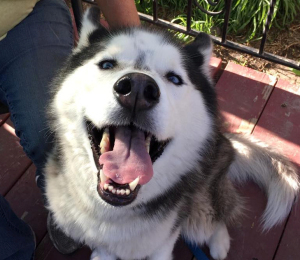 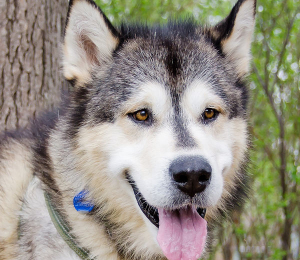 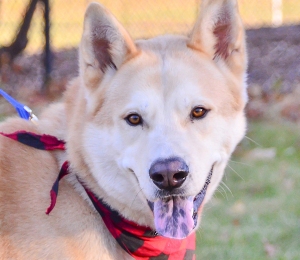 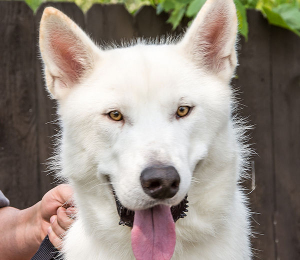 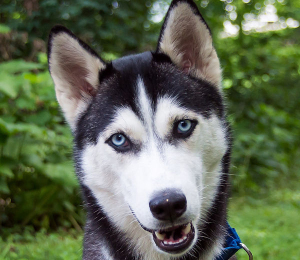 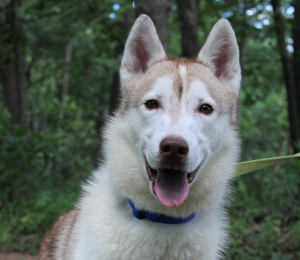 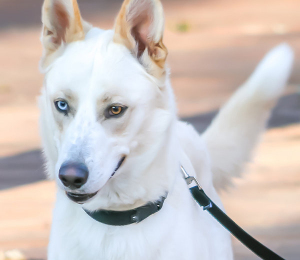 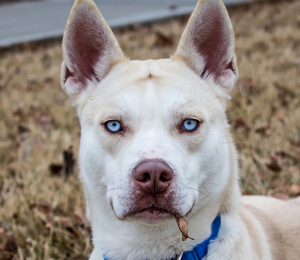 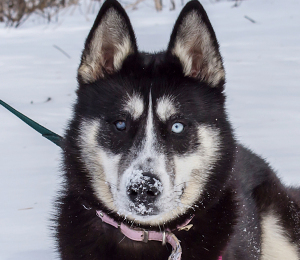 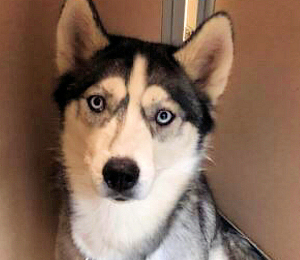 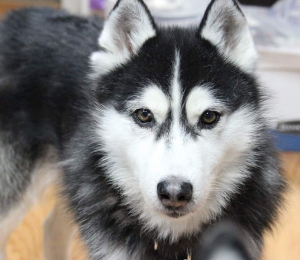 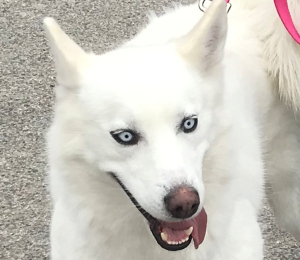 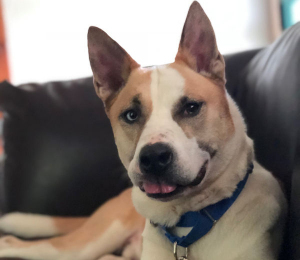 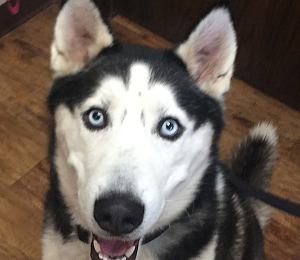 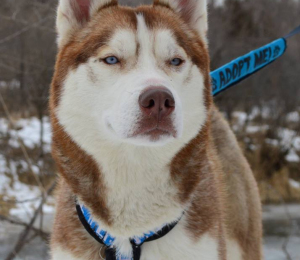 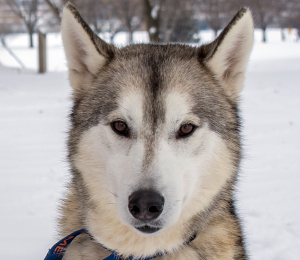 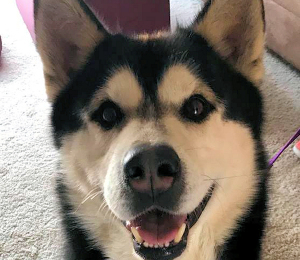 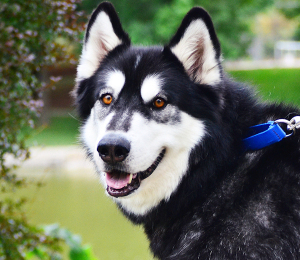 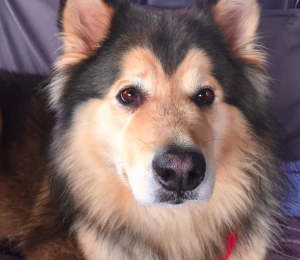 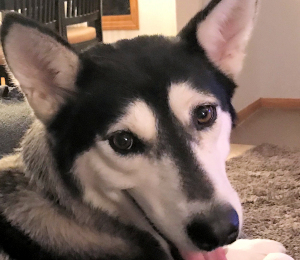 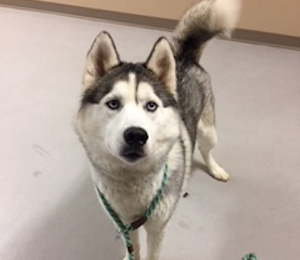 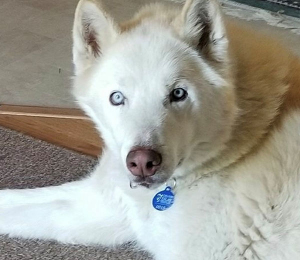 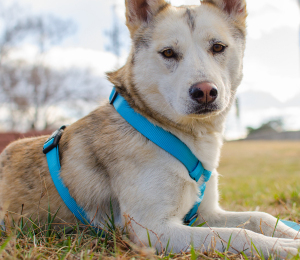 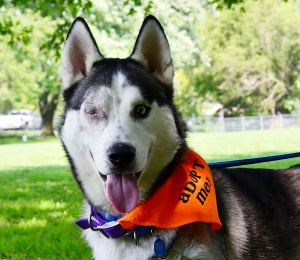 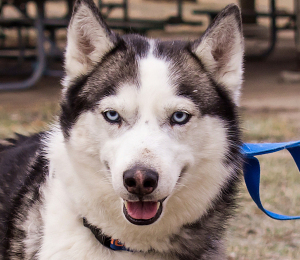 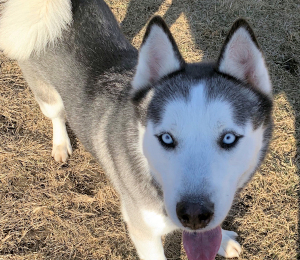 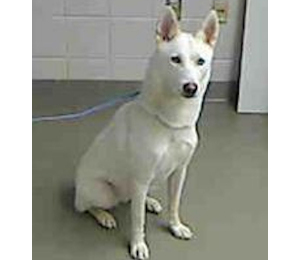 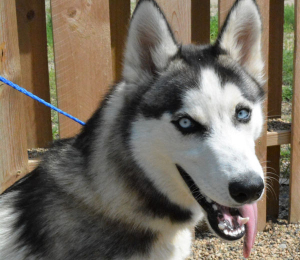 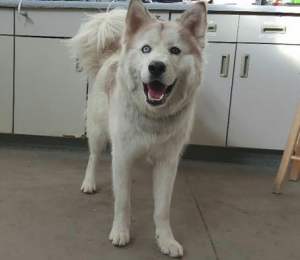 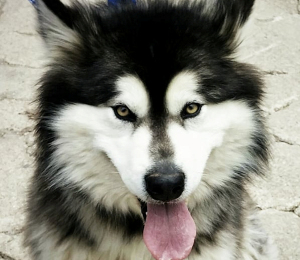 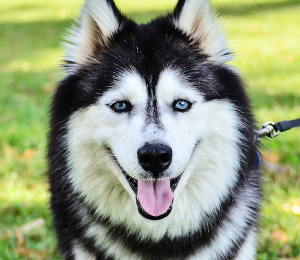 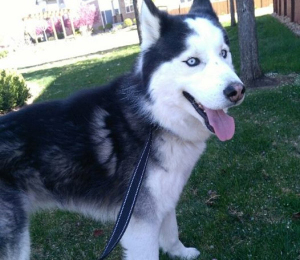 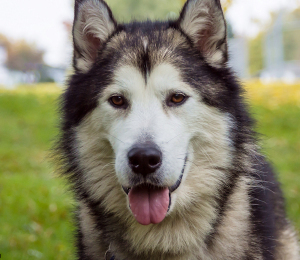 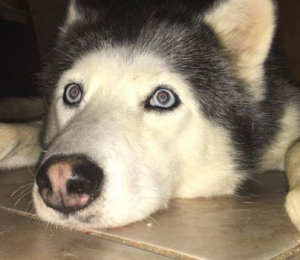 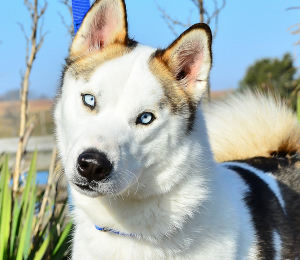 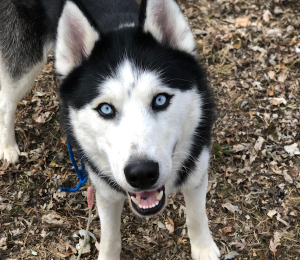 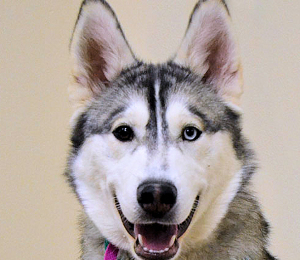 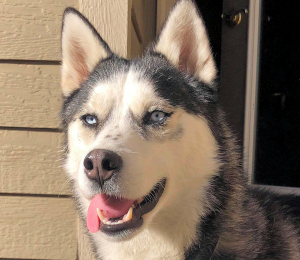 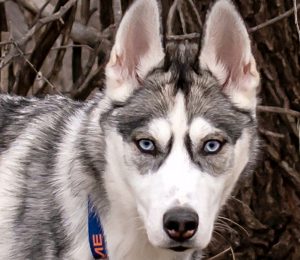 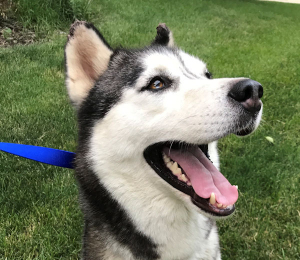 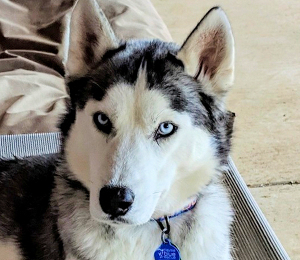 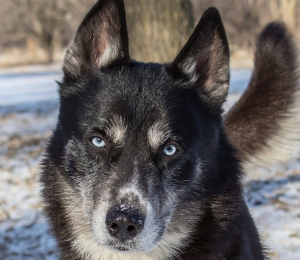 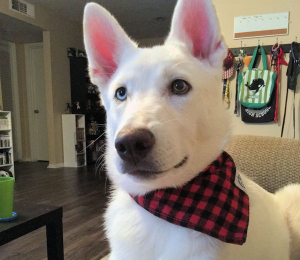 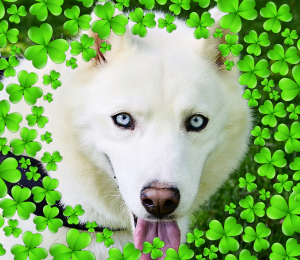 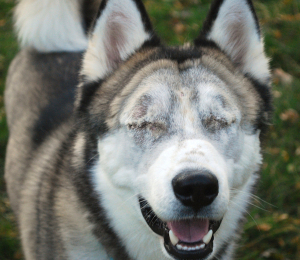 Are you looking for a youthful husky who is athletic and loves to run and play while at the same time settles in nicely inside? 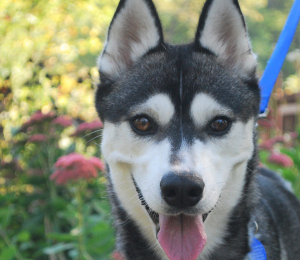 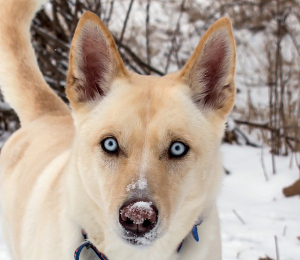 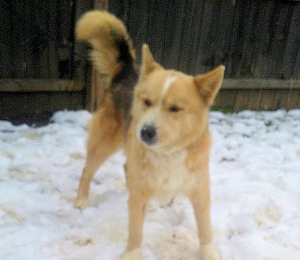 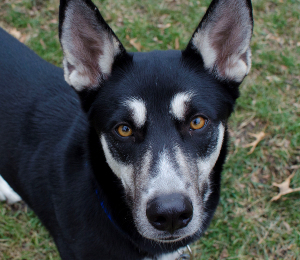 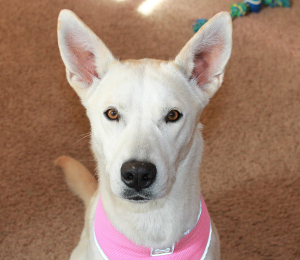 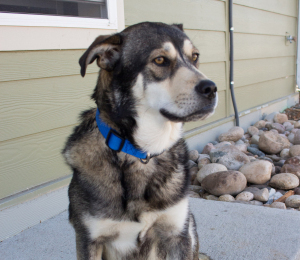 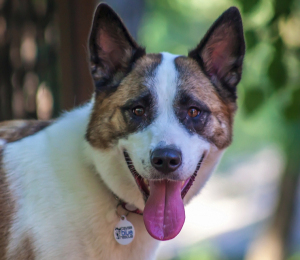 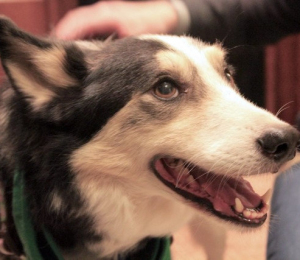 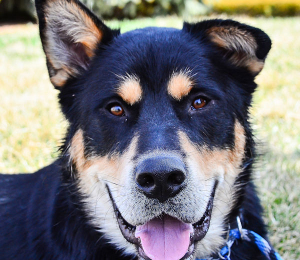 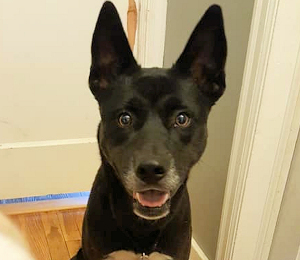 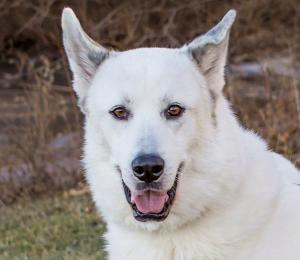 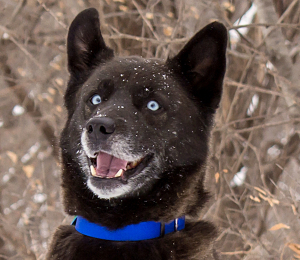 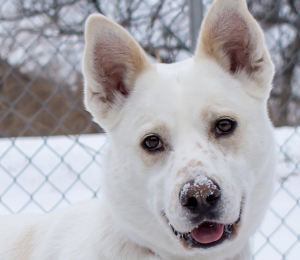 Layla is a young dog who can be both an energetic playmate and a couch potato. 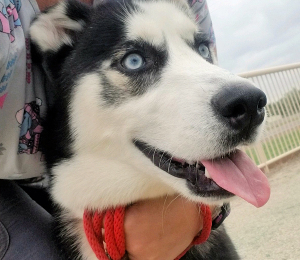 She loves to go for walks and needs them daily at this age, but once she is back home she will sit at your feet or lie by your side. 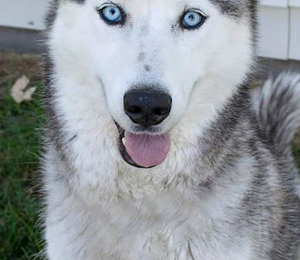 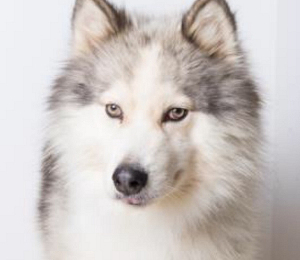 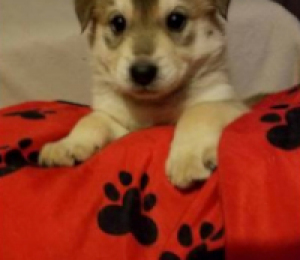 Won't you give this beauty a home?